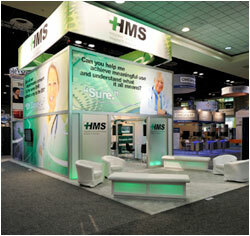 Ensure that your company name or message is visible from every direction on the show floor. Draw visitors to you with commanding graphics viewed from a distance above the crowds. 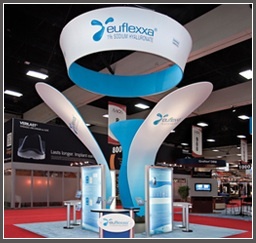 Incorporate lightweight fabric structures at the highest points of your space. 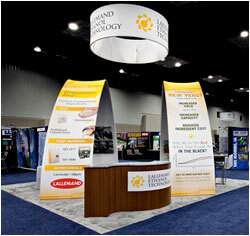 Nomadic delivers fabric graphic structures of superior quality for the best experience every time you exhibit. 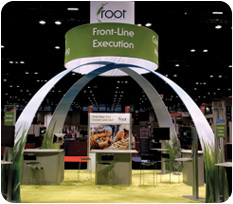 Your printed fabrics are custom-tailored to fit your structures for easy assembly and best overall presentation. Designed for quick assembly without tools, structures consist of tubes that simply snap together with push button ease. 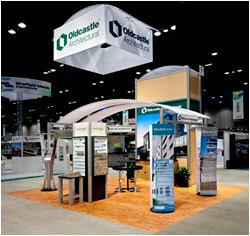 Each fabric structure kit ships complete with an opaque liner at no additional cost. We even include a set of white cotton gloves for installation and dismantling to prevent soiling. 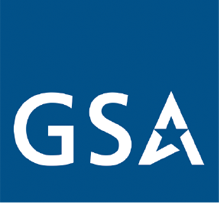 Browse our database of hanging signs. 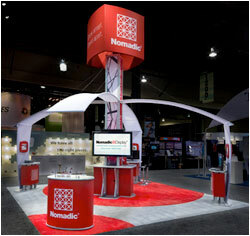 Download our free Nomadic Display brochure! 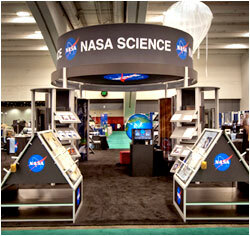 The Nomadic exhibit design represented the Root Learning image and brand. 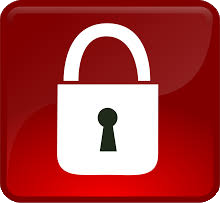 We extended a positive experience to both current clients as well as potential new clients. Tricia Richards, Senior Marketing Manager, Root Learning.